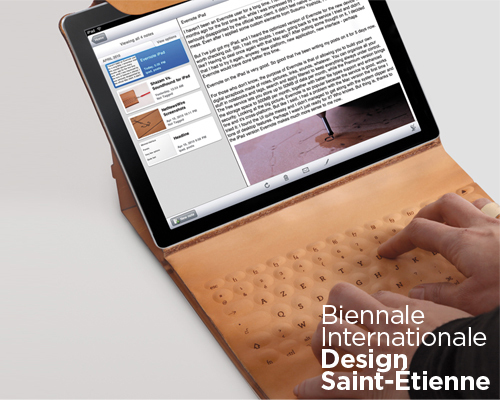 exhibited at the 2015 saint etienne biennale, the 'INKO' iPad keyboard and cover, from alexandre echasseriau, has an electrical circuit board inked into its thick leather case. 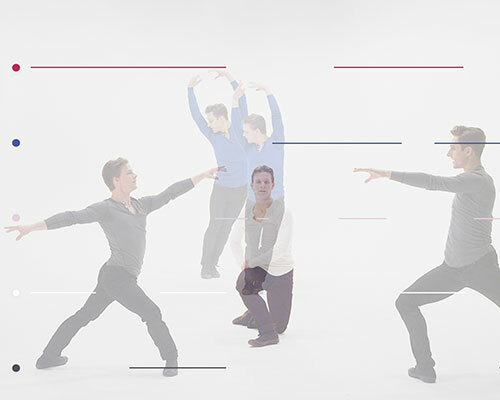 the passe-partout dance app by abbott miller of pentagram allows iPad users to choreograph their own dance sequences. designed to connect directly onto the iPad, the smart cover is a structural frame that protects the electronic device, while also containing a set of integrated components. recreating a scale model of the classic computer icon, jason kinsella + charlotte bakken have incorporate an apple iPad into its design. the ultra thin smart cover includes built-in high quality speakers, turning the iPad into a portable entertainment system with 5 times its original sound volume. 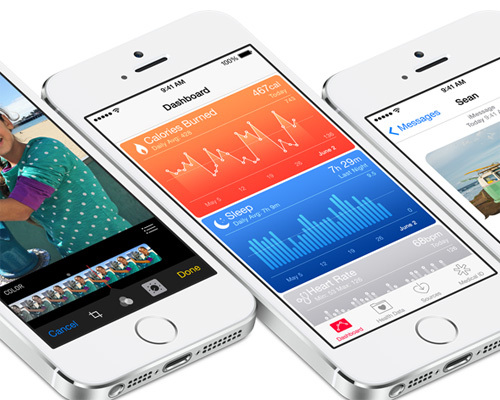 the new iPad 5, and the iPad mini 2, might be be showcased on october 22! modeled after a painter's palette, the case permits the iPad to be held easily in a range of configurations using one hand, facilitating use of the device for presentations and a range of mobile needs. a case that solves three main points currently associated with the iPad: protection, mistyping on the touch screen keyboard, and holding it for prolonged periods of time. modeled after the original 'etch a sketch®' toy, the app lets users create drawings by turning knobs on an iPad case (and erase them by shaking), although it can also save and share drawings and timelapse videos of their creation. 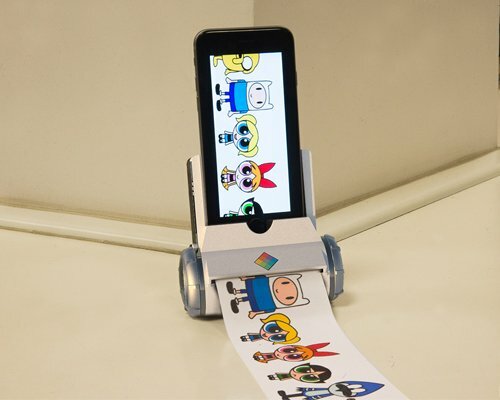 an iPhone accessory with a hinged detail that allows the user to angle the phone for facetime calls and for viewing videos. in san francisco, apple has just presented the expected 'iPad 3', in reality called simply the 'new iPad', featuring a retina display screen, quad-core graphics chip, iCloud compatibility, and new software including an iPhoto app. designed with premium italian leather this iPad2 case exceeds the ordinary function of a typical folio. apple announces the new 'iBooks 2' platform, 'iTunes U' with dedicated textbook section, as well as the 'iBooks author' easy-to-use publishing application for creating interactive e-books. the exhibition includes hundreds of digital paintings that the british artist creates using the 'brushes' application for iPhone and iPad. designboom visited the installation while it was on show this summer at copenhagen's louisiana museum of modern art; you can currently find the exhibition in toronto, canada. conceptualized as a modular system, the flexible stand for tablets and smartphones can bent to adapt to a range of needs, with upcoming accessories planned to include clip-on speakers and adapter mounts for cameras. the rubber and steel frame is designed for hands-free holding of the iPad, iPhone, and the galaxy tablet, permitting free rotation between portrait and landscape modes. alaska airlines is the first major airline to switch to paperless reference materials for pilots, replacing each 25-pound flight bag with an iPad loaded with PDF versions of the documents. keep your super sleek iPad prim and proper in this coquette vintage-style iPad case that is not only reminiscent of classic communication, but also eco-friendly. g-form applies the protective technology it uses for extreme sports gear to fabric laptop and iPad sleeves, shown to withstand the direct impact of a bowling ball and falls from airplanes and balconies. the application for iPhone and iPad uses only the device's built-in camera for input, but generates highly convincing, glasses-free 3D effects that change in response to the perspective of the viewer. the marker-like 'cosmonaut' stylus by studio neat is designed with the constraints of touchscreens and the low-fidelity nature of tablet sketching in mind. the 'ringO' system by vogel's integrates a tablet holder and interchangeable mounting system to permit adjustable handsfree viewing of the devices in cars and on walls, tables, and other surfaces. 33% thinner and 15% lighter, apple's iPad 2 doubles the processing speed of its predecessor even as it comes equipped with updated software and both a front and rear camera. announced at the same time, the magnetic iPad 2 'smart cover' provides protection for the screen surface and folds up into a stand. with the hype steadily building around the launch of apple's ipad 2, the norwegian director anders overgaard and actor eskild engeland fors decided to put together this amusing review parody. 'fresh fiber' and 'freedom of creation' have created a series of ipad cases and stands as part of their kickstarter campaign to develop the first web-based rapid prototyping tool to let users design their own custom products. the EOps noisezero i+ eco edition earphones are the first cornstarch earbuds on the market. they use eco-friendly cornstarch bio-plastics to house the earbuds and microphones.